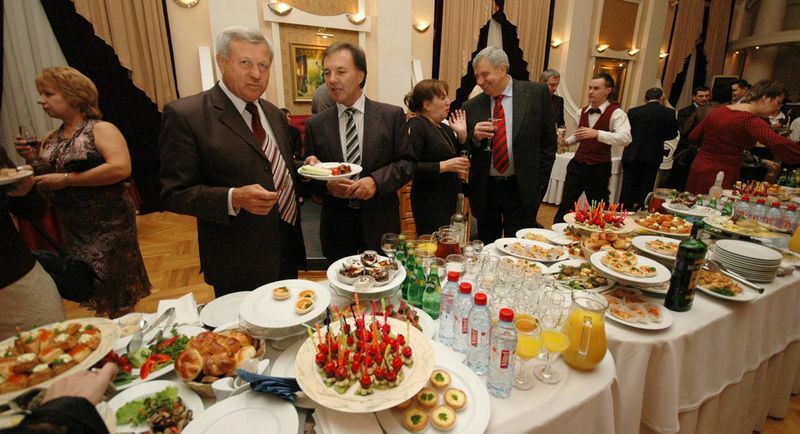 In October 2008 IGC realised the Czech Cuisine Days and the presentation of Czech gastronomy in Volgograd as part of the National Exhibition of the Czech Republic in Russian Federation. 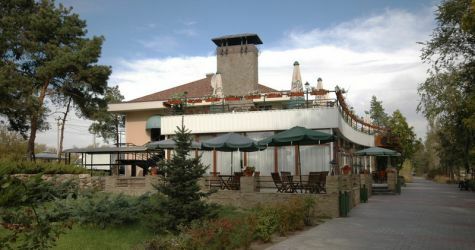 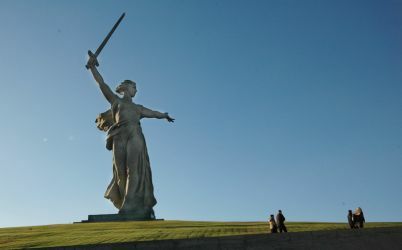 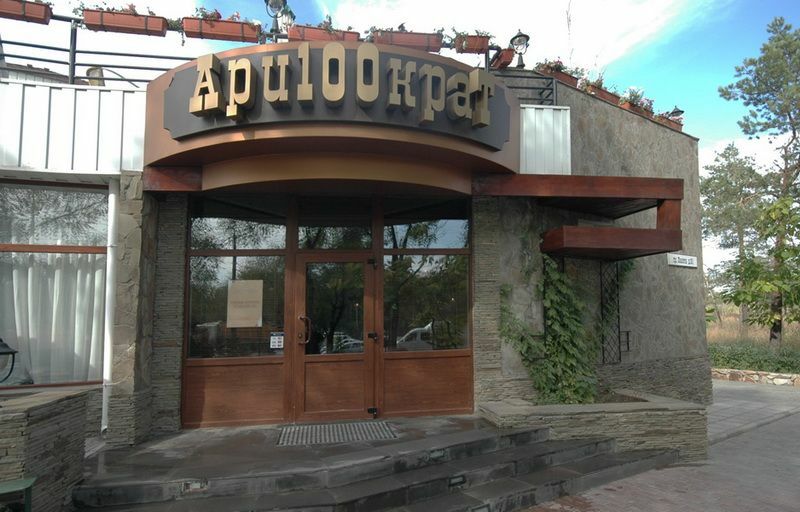 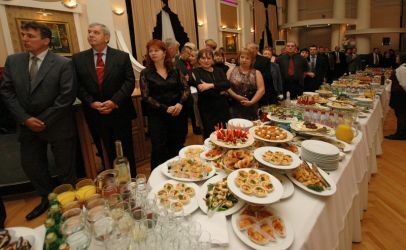 Czech Cuisine Days were held for the duration of the exhibition in Aristokrat restaurant, which is situated near by the Mamajev Kurgan memorial - the most signifiant and the most visited place in Volgograd. 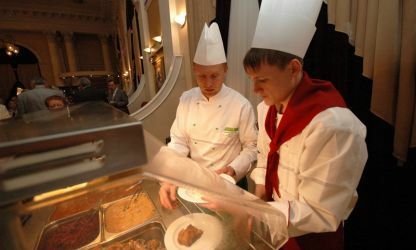 Each day a Czech national meal was on offer, presented in menu as a soup, a selection from several main courses and a dessert prepared by IGC's master chef Tomáš Záhorský. Three international official Chinese-Czech dinners for members of the Czech delegation and for Russian partners were also held in the restaurant under Czech direction. 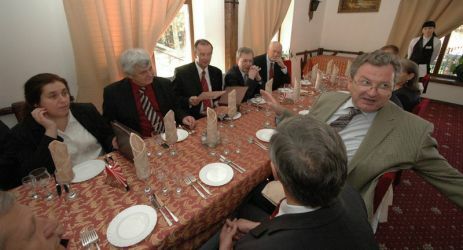 The Czech ambassador to Russia H.E. 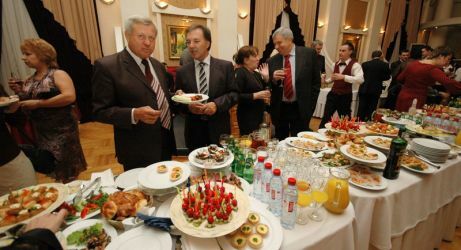 Miroslav Kostelka, deputy minister of Ministry of Agriculture of the Czech Republic Stanislav Kozák, gubernator and vice-gubernator of Volgograd area. Tomáš Záhorský in addition to his own preparation, also managed to train local chefs in Czech gastronomy. 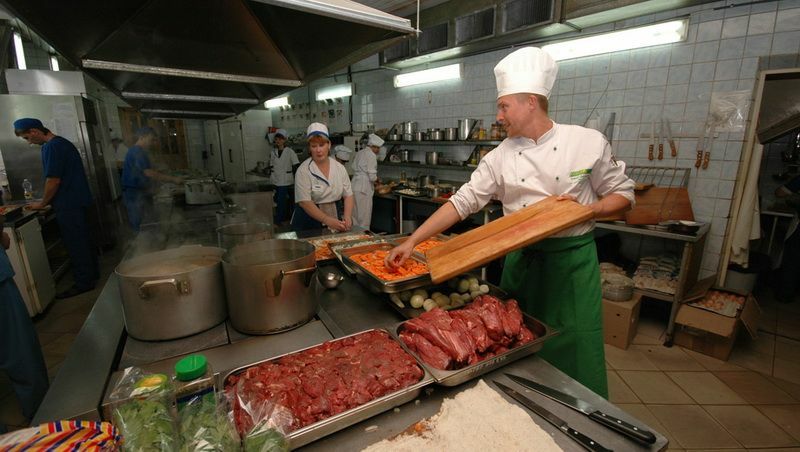 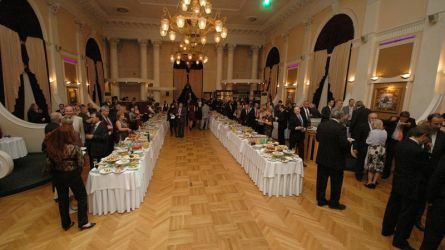 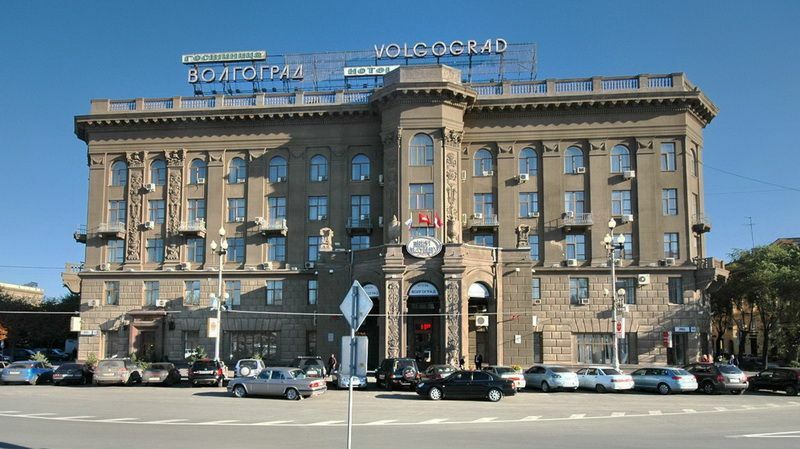 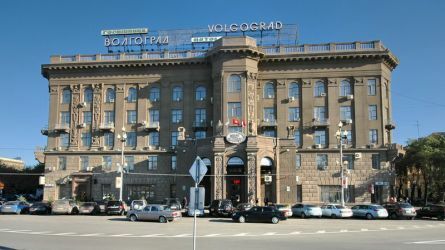 Czech cuisine was also part of the catering during the opening banquet in the top-class Volgograd hotel. The further presentation of Czech cuisine and food products also took place at the fair grounds as a part of the exhibition in the form of tastings right in the Czech exposition, where the public at large also had the opportunity to taste Czech specialities every day. 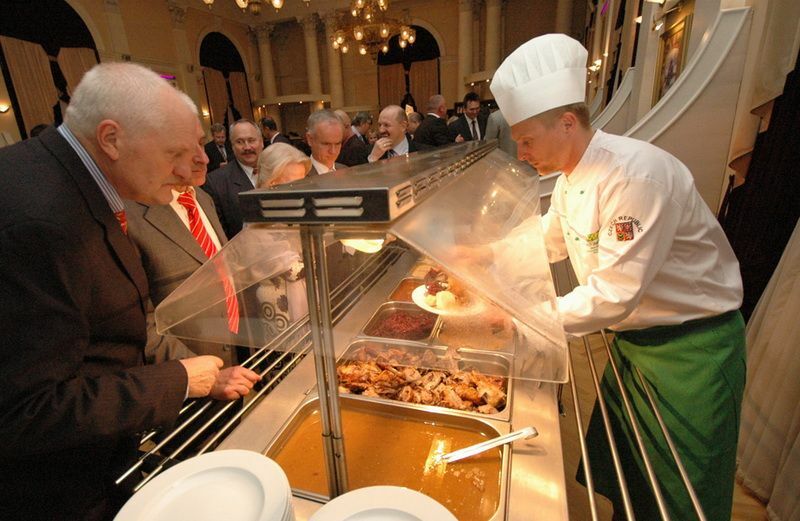 Thanks to high quality and professionality Czech cuisine met with a great success on the part of public, experts and media.